Being a mom with kids in school is hard work! Even when school’s out for the summer, the job doesn’t end. Before you know it, Fall is right around the corner and it’s time to shop for back to school. There are usually different school supply lists to work off of, clothing to be purchased, and it can get SO expensive – but it doesn't have to be. 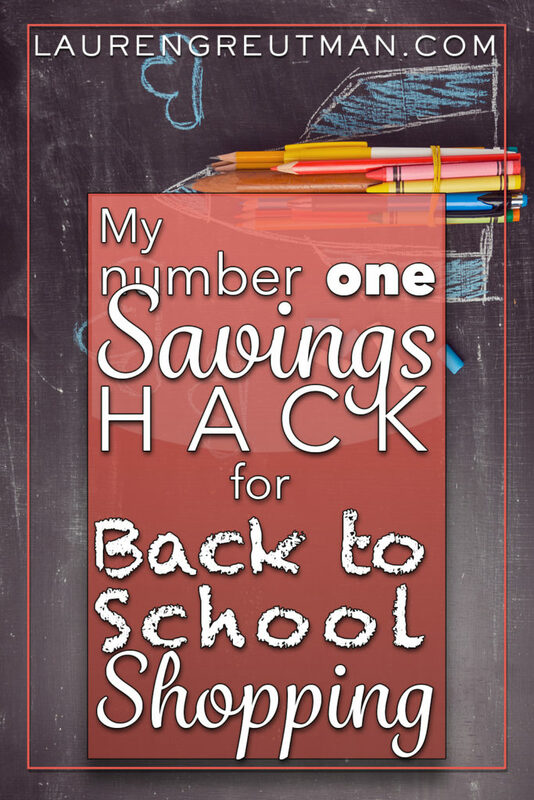 I’m going to let you in on my favorite savings hack! The #1 savings hack that helps me the most with my shopping is Flipp. You can download the App in the App Store or Google Play. Take a look at their back to school hub here that has a really special back to school contest, tips, and fun social content! Let me show you how I integrate this into my back to school shopping. To help you get through back to school shopping, I’ve pulled together 9 steps to survive this inevitable yearly duty without sacrificing your bank account and your sanity. 1.) Start by seeing what you already have in your home. Go through your house and find out what you still have left over from last year. I usually put my kids' school supplies from the previous year in a Tupperware bin when I am cleaning out their backpacks on the last day of school. Consider doing this as well to stay organized and save money! 2.) Check your child/children’s lists and then create one, general list combining everything they need. This will help you evaluate how many of the same items you’re purchasing so that you can look for bulk sized packages to split up – glue sticks or pencils for example! 3.) Set a budget for back to school shopping and use cash if possible. 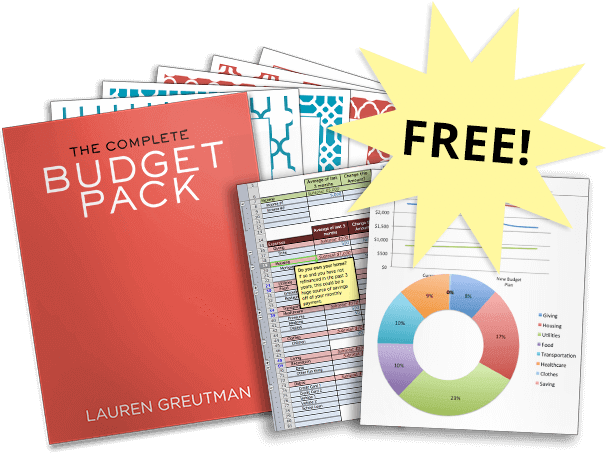 This will help you stay on budget and spend less time at checkout. 4.) Use Flipp to search for all of the items on your list, and make a list of the stores that you find the items to be cheapest. Add them to your shopping list! 5.) Make a list using Flipp of all the items you need to purchase. 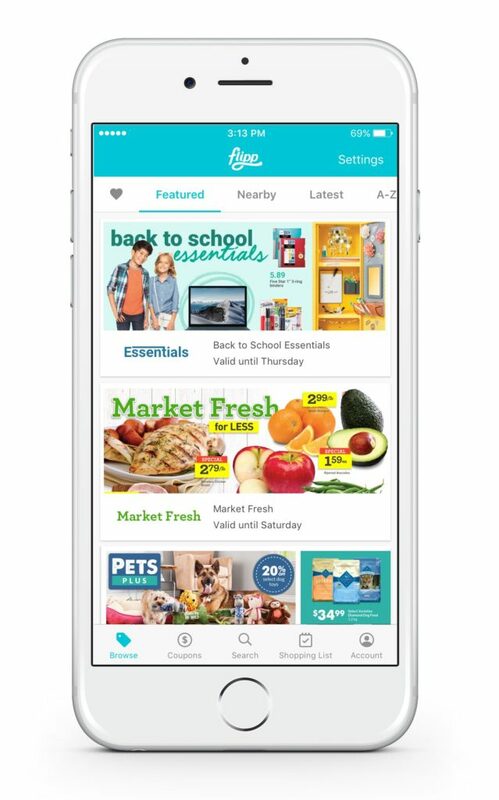 The shopping list feature in Flipp is awesome because not only does it keep you on track at the store, but it brings you local deals for all the items on your list! No more searching through paper flyers! 6.) Search for coupons and/or rebates for these items within Flipp. 7.) Know the stock up price that you are looking for and only buy when you see these prices. For example, set your price at $0.25 Crayola Crayons, $0.10 glue sticks, and $0.17 spiral notebooks. You’ll ensure you’re staying on budget! 8.) Go shopping without your kids if possible. It helps you stay on task and spend less money. If you do have to take your kids with you, give one of them your phone with your Flipp shopping list and put them in charge of making sure everything is checked off the list. You’ll keep them focused, while giving them some responsibility, too! 9.) Share your list with your significant other, and have them pick some things up so the responsibility of shopping doesn’t fall solely on you. The app will update in real time on both of your phones as they shop, so you can make sure nothing is forgotten. By following these 9 simple steps you should be well on your way to a less stressful and less expensive back to school shopping season. Need more information? Check out my Back To School Shopping Haul Video for more details. 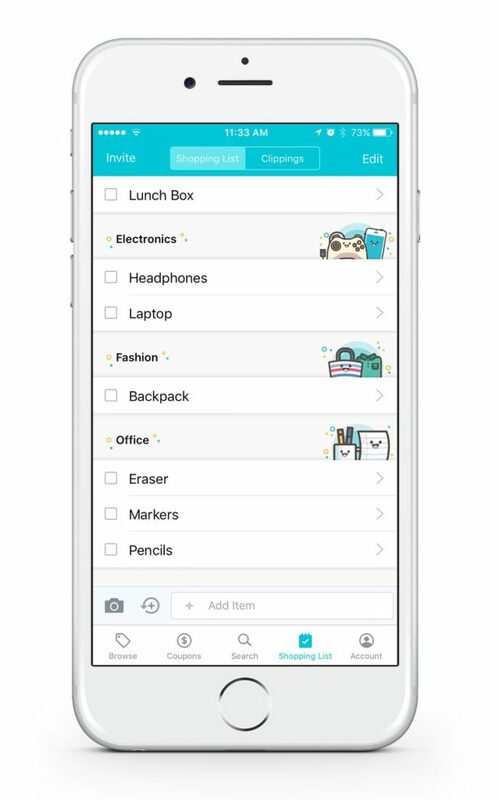 There is hope to survive Back to School shopping this year because Flipp makes it SO much easier. 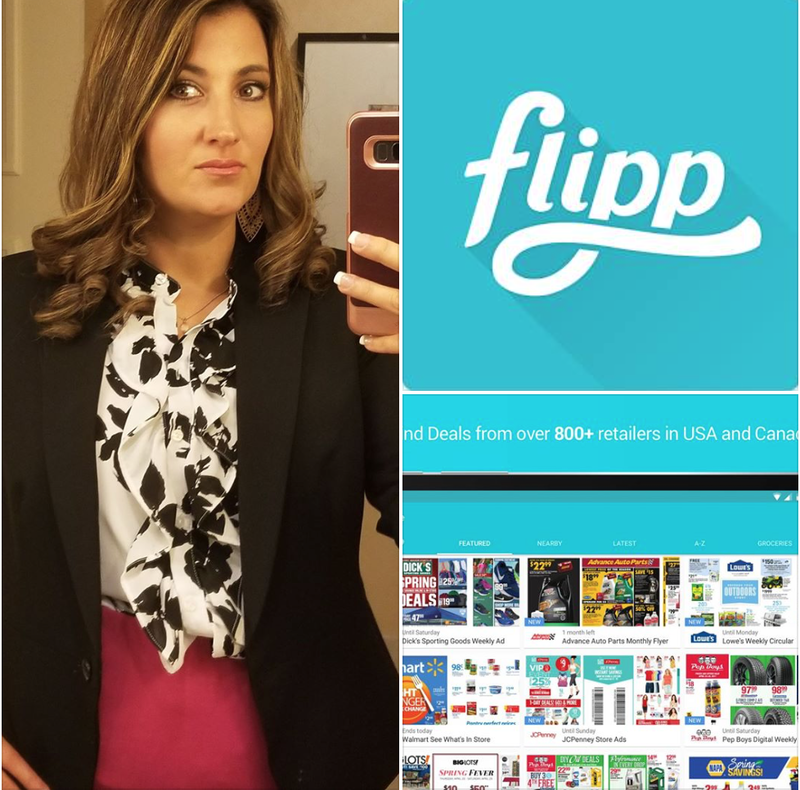 I love Flipp so much that when they asked me to be their Spokesperson I was thrilled! You will be hearing a lot more about Flipp in the upcoming months, so head on over and check them out and share the experience with me!